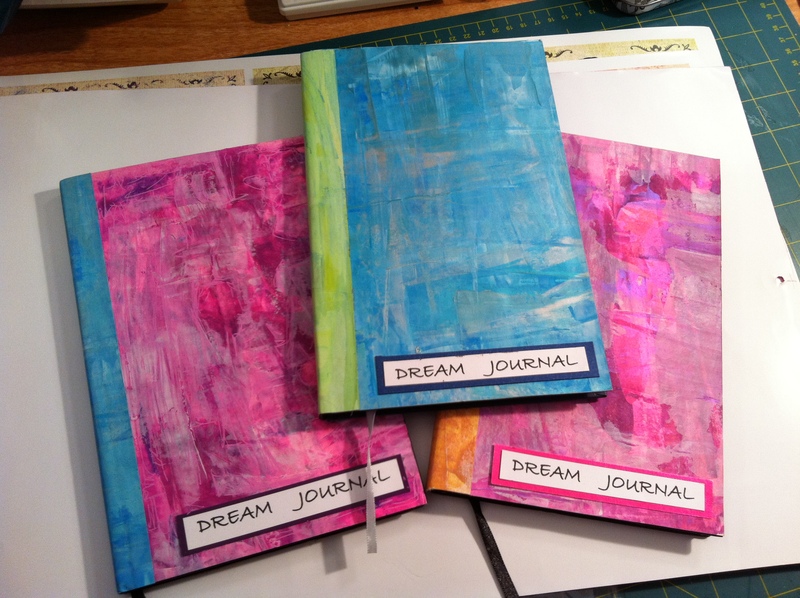 I made 5 Dream Journals today between 5pm and 7pm. I had great fun scrapping acrylic paint onto thin card. I used the left overs to cover the spines. There are only 3 pictured as I gave Leigh and Ann one each. 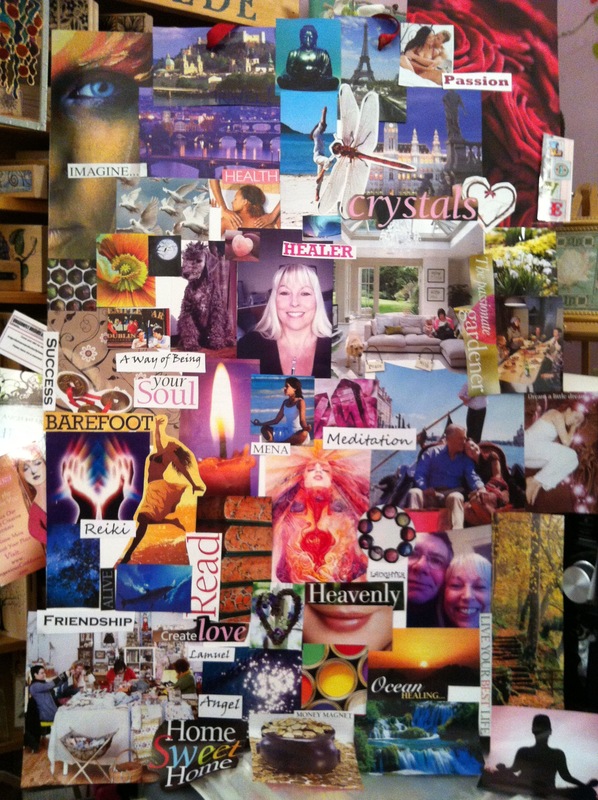 We had great fun with Jade who joined us in a Dream Workshop on Skype with the lovely Melina.